The Contra Costa County Library is proud to kick off Summer Reading on Monday, June 4. The program is the Library’s yearly effort to keep kids reading during the summer months, preventing “brain drain.” Summer Reading runs through Saturday, August 4. This year’s theme is “Reading Take You Everywhere” and the program is filled with activities, events and reading lists designed to show you that reading can take your imagination anywhere. Reading and learning help to spark new ideas and flex your creative muscles. 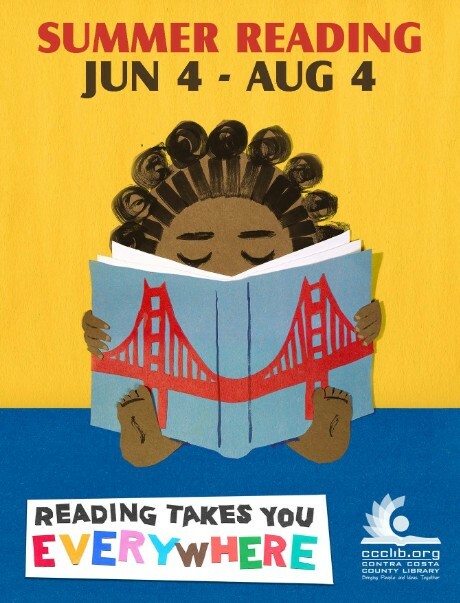 The artwork for Summer Reading is a partnership between the San Francisco Public Library and Chronicle Books and illustrated by Shawn Harris, illustrator of “Her Right Foot” by Dave Eggers. For babies, the pre-reading program is meant to encourage early literacy practices in families while the baby’s brain is still in a critical developmental phase. Summer Reading also includes activities, programming and challenges for teens and adults. Readers of all ages can participate online or use a paper reading record. Completed reading records or online completion certificates should be returned to one of the 26 Contra Costa County Library branches by Saturday, August 4. All finishers will receive a book prize and be entered into a drawing to win prizes. New to this year’s program, there will be four additional chances to win prizes simply by visiting your local branch. Raffle prizes include: Nintendo Switch 32GB Console, Sphero R2-D2, HERO5 Session 4K Action bundle, Oakland Athletics tickets, San Francisco Giants tickets and Oakland Zoo passes just to name a few. For more information on Summer Reading including a list of prizes, challenges and events, visit your local Contra Costa County Library branch or ccclib.org/summer. Libraries are the best! They were one of my favorite places as a child. Join the summer reading program and then help decorate and march with the Clayton Library Float in the Fourth of July parade. Still see Kid’s at the library….which is a good thing. My favorites? 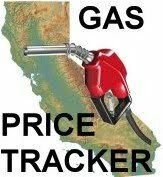 Old school; Moraga, Pleasant Hill…plenty of easy, free parking. Non-pretentiousness.